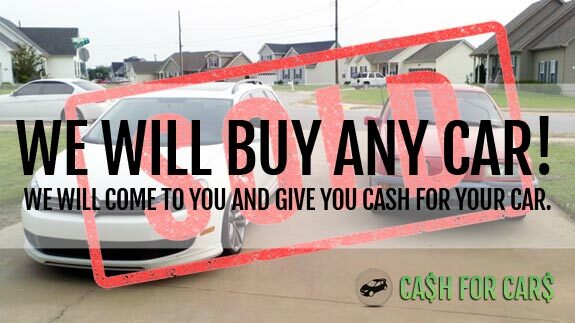 Your number 1 choice for turning your old car into cash in Auckland! 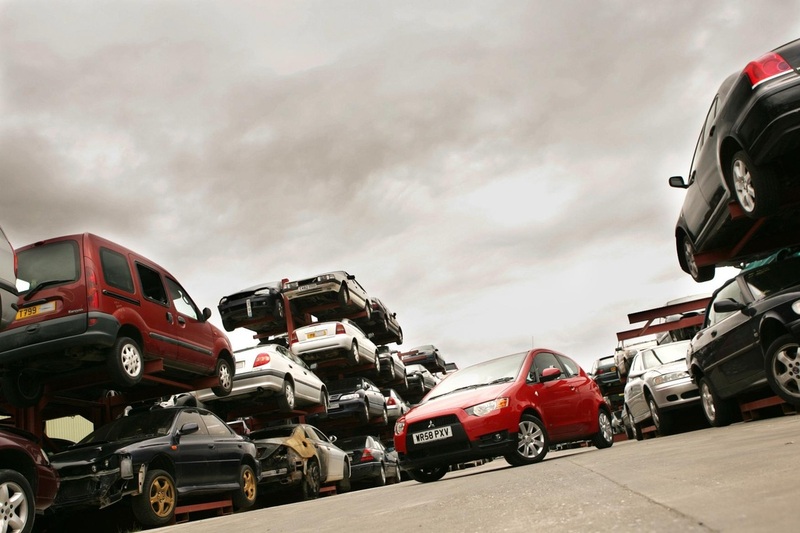 Do you have an unwanted car to scrap? Then Scrap Car Dealers Auckland can pay you cash for it! 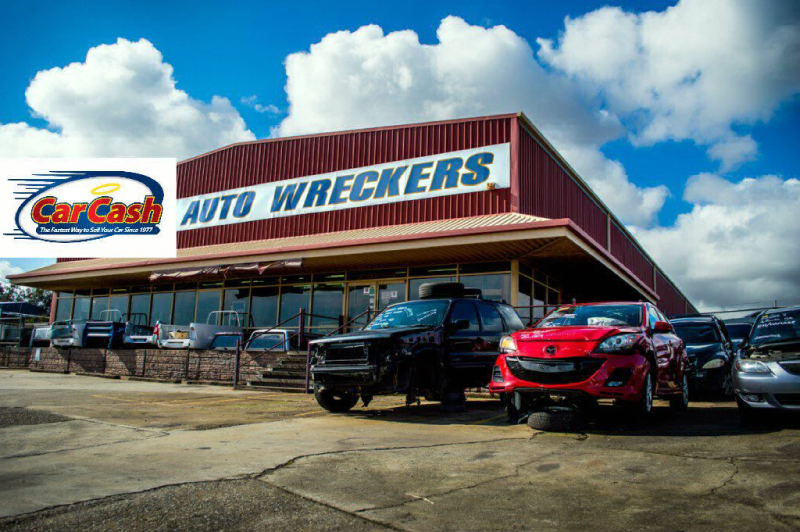 Using our straightforward method for car scrapping, we endeavor to offer you the best possible value for your unwanted scrap car in Auckland and ensure that your scrap vehicle is removed and disposed in a legal manner. Just one brief call to our helpful scrap a car for cash Auckland adviser will enable you to get started with your car or van scrappage in Auckland. You can call us today on 0800 70 70 99 or fill in the form above to start gaining cash for your unwanted scrap car. Cars Wrecker Auckland scrap cars in all conditions including written off, broken, WOF Failures, non running and unwanted scrap cars in Auckland and will pay you some cash. Scrap Car Dealers Auckland buy all vehicles in any condition and any age within and around the Auckland area, including late model cars, scrap trucks, damaged vehicles and commercial vehicles, all scrap vehicles that come to us are disposed of in a lawful and environmentally friendly way. Selling your car in Auckland and scrapping your car in Auckland has never been easier. All you need to do is fill out the form on the right to receive your quote. We arrange a time convenient for you; one of our friendly helpful agents will pick up your vehicle and pay you cash for your car. We pride ourselves on providing the best customer experience possible. We offer advice on just about anything to do with your vehicle, from how you can claim back your road tax to helping you with the relevant paperwork. We not only collect from Auckland but also throughout New Zealand and often travel that little bit further, so why not give us a call or fill out the form on the right. 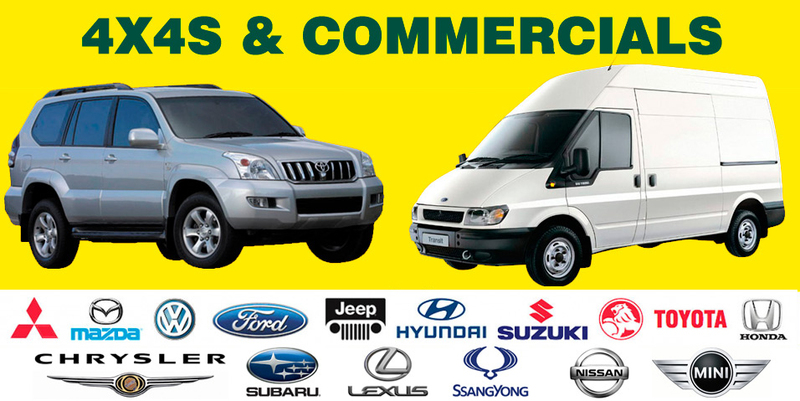 We are also car buyers of used small and large vans,whatever the condition. As scrap car buyers we look at purchasing your old transportation for spares or repairs – we don’t look at your old motor as junk. Even if your vehicle is broken down we still give EXCELLENT PRICES for your cars and vans. Wherever you live in Auckland region we want to know about your used or scrap car – more often than not we offer more for your broken down old motor even if it is for salvageable parts. Related articles: auto recyclers Takapuna, auto reyclers Silverdale, car wreckers Henderson, car wreckers Papakura, car wreckers Waitakere, car wreckers east Auckland, car wreckers South Auckland, car wreckers Manurewa, car wreckers West Auckland, car wreckers Whangarei, car wreckers Huntly. This entry was posted in auto salvage, scrap car and tagged auto salvage Auckland, car wreckers Auckland, how to scrap car in Auckland, Junk Car Dealers Auckland, scrap car buyers auckland, Scrap Car Dealers Auckland, Scrap Car Dealers Auckland east, Scrap Car Dealers Auckland north, Scrap Car Dealers Auckland south, Scrap Car Dealers Auckland west, Scrap Car Removal, Scrapping Car for money Auckland, scrapyard auckland, sell car to wreckers, where to scrap car in Auckland on February 23, 2017 by Cars Wrecker.